With most medical treatments, doctors and their patients must evaluate what we call the risk-benefit equation, and determine if the benefits of treatment outweigh the risks. When it comes to treating a severe form of acne called cystic acne – a condition that causes nodules that turn into painful cysts – the medication Accutane has triggered some controversy about its risks vs. benefits. 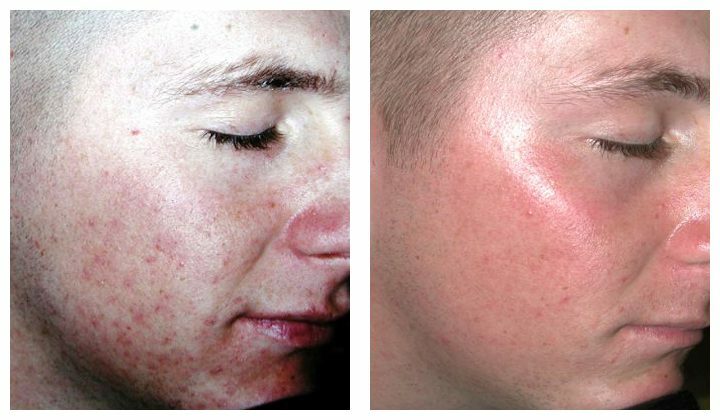 Accutane has been in use for more than 20 years. “In my experience, Accutane is akin to a miracle drug in treating cystic acne, which is one of the most difficult forms of acne to cure since it resists standard treatments, including oral antibiotics,” states Dr. Timothy Jochen. 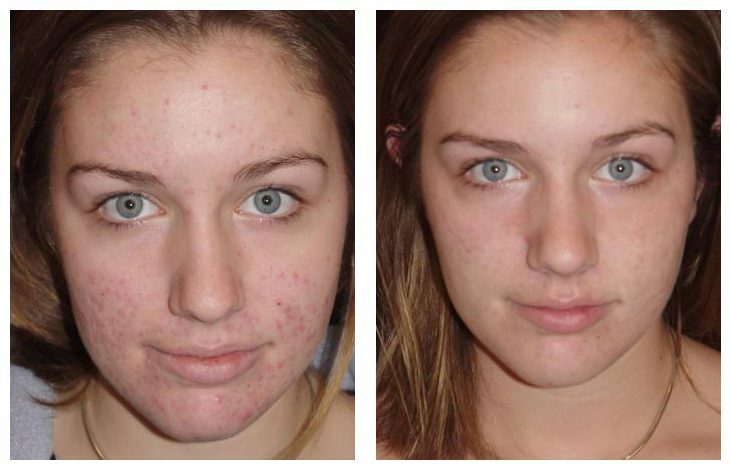 Accutane not only clears up the disfiguring pimples and cysts, but also helps prevent scarring. And the psychological benefits that patients realize, in terms of increased self-confidence and self-esteem, are immeasurable. Accutane does have side effects, however. Most common are muscle aches, lip inflammation, drying of the skin and mucous membranes, and skin peeling on eyelids. More serious side effects include changes in cholesterol levels and abnormal liver enzymes. It may also cause birth defects if taken during pregnancy, and may cause depression, leading the FDA to limit its use for the most severe cases of cystic acne. All of this underscores the importance of carefully selecting and monitoring patients who undergo Accutane treatment – a fundamental tenet of any treatment in our practice. Be assured that your safety is always of paramount importance to us. Among the variety of peels we offer, the Beta Lift is the most common for those with acne and oily skin. Click here to read about other peels we offer. Salicylic Acid Peel is a superficial chemical peel that uses salicylic acid to exfoliate dead and dull cells from the skin’s surface, stimulating a renewal within the skin to bring new, healthy skin to the surface. Salicylic acid is also able to penetrate skin follicles, making it a well-suited chemical peel for treating acne, and to minimize the appearance of acne scars, hyperpigmentation and enlarged pores. A Salicylic Acid Peel peel takes just minutes. No anesthesia is required. Following treatment the skin may lightly peel for three to five days. 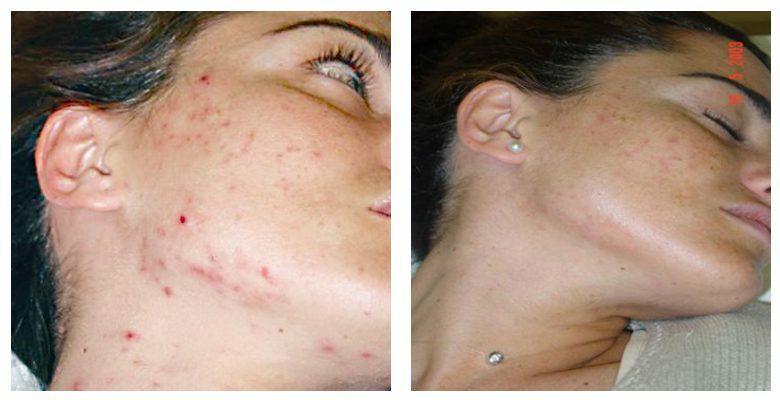 The SmoothBeam was specifically designed to target the root cause of acne, the sebaceous gland. It provides the perfect balance of controlled cooling of the epidermis with precise heating of the upper dermis. For patients seeking smoother skin, SmoothBeam helps control acne as well as softens acne scars and softens fine lines and wrinkles around the eyes. We offer special student rates for SmoothBeam laser treatments. 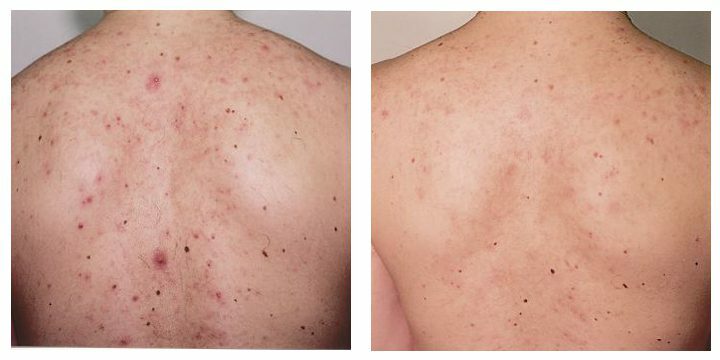 Just as a photographic image is altered pixel by pixel, Fraxel Laser Treatment improves the skin’s appearance by treating only a fraction of your skin at a time with thousands of tiny laser beams. But for every microscopic zone the laser targets and treats intensively, it leaves the surrounding tissue unaffected. This “fractional” treatment enables the skin to heal much faster than if the entire area were treated at once, and uses the body’s natural healing ability to create new, healthy and tighter tissue to replace skin imperfections. And because Fraxel Laser Treatment spares healthy tissue, it’s effective on even delicate skin areas such as the neck, chest and hands – in addition to the face. If traditional topical or oral therapies for acne haven’t worked for you, or you’d simply like an alternative treatment, The Laser Center at Contour Dermatology is pleased to offer elos™ Acne Treatment. 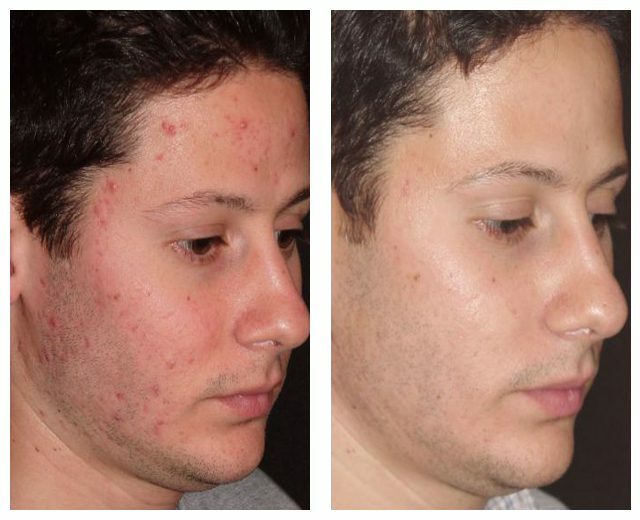 Using a new AC Applicator (the AC stands for “acne clearance”) powered by our elos™ laser system, this treatment uses a specific spectrum of light that targets the bacteria that cause acne. AC Applicator treatments are performed twice a week for four to six weeks. Each treatment session takes about 15 minutes, and the sensation is often described as a “hot pinch” that lasts for a fraction of a second, followed by brief warmth or a tingling sensation. The cooling tip of the applicator makes the treatment comfortable – most patients do not use any topical anesthetic. And there’s virtually no downtime – most patients experience some temporary skin redness following treatment, but they can return to regular activities right away. “Most patients report a noticeable improvement as early as three weeks into the treatment schedule,” Dr. Jochen notes. “This is one of the safest acne treatment systems available, and it’s appropriate for all skin tones and types,” he adds. We also offer special student rates for the elos™ Laser. To learn more, please call our office or click here to schedule an appointment.